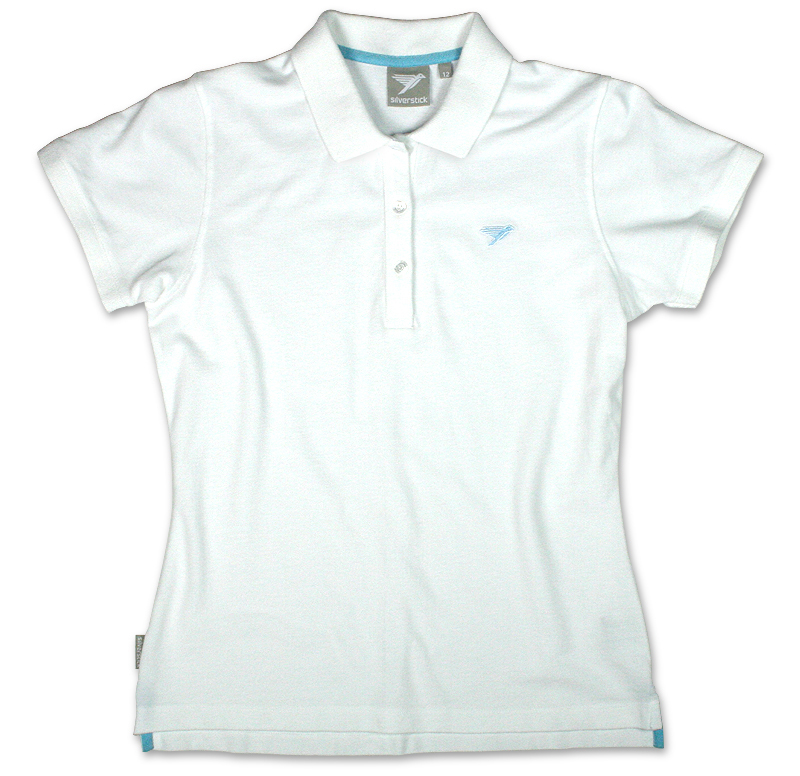 Classic fitted organic cotton polo shirt from eco-friendly active apparel brand Silverstick. Certified organic by the Global Organic Textile Standard and manufactured using azo and chlorine free clothing dyes. Made from super soft organic cotton this polo has Piqué weaves which breathes well, wicks moisture and helps to keep you cool. Shop the full range of Silverstick fashion online today here at Spirit of Nature.co.uk. 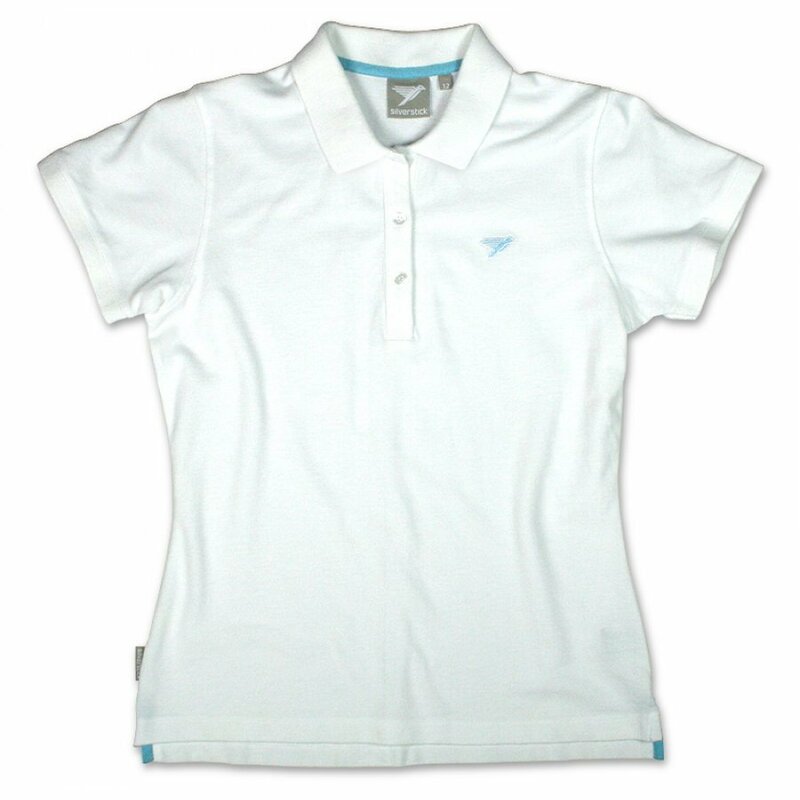 There are currently no questions to display about Silverstick Women's Organic Cotton Earhart Polo Shirt.